The use of artificial intelligence software to identify possible items of concern in legal documents is well established. However, the real possibilities are only now being opened up with a new generation of systems. 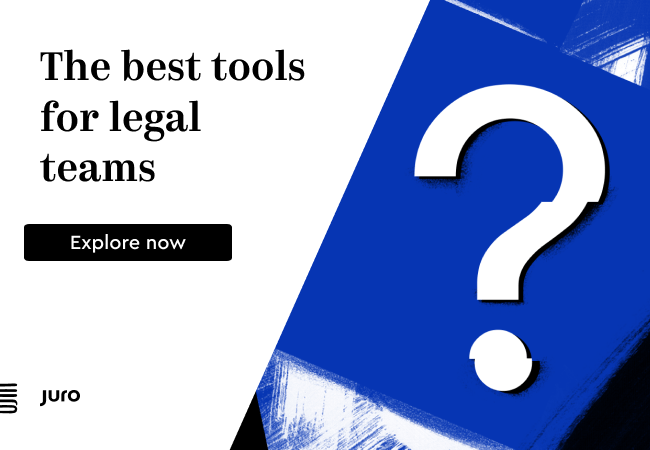 Breakthroughs in machine learning and natural language processing – ‘AI’ – have attracted a great deal of interest and investment in the legal sector over the past few years. Some commentators have hailed this technology as ushering in ‘the end of lawyers’, or at least greatly reducing the need for junior legal staff. This may be premature. Even in routine legal work such as contract pre-screening, the ability of AI systems to scan rapidly through documents for points of interest does not remove the need for human professional expertise. In particular, what do we do with all the data the AI is throwing up? Meanwhile, the idea of exploiting the real power of AI – the knowledge gathered by such systems – is still in its infancy in law. Where are we currently, and how does this ‘AI’ technology work? There is no doubt that so-called AI software is improving dramatically in its ability to identify relevant phrases and clauses in documents, and, importantly, to improve its capability over time as more training examples become available. Such systems employ techniques of anomaly detection and pattern matching to find phrases that are topically similar to the training examples. It is important to stress that AI systems do this in a completely different way to conventional logic-based programs. The system’s programmers do not set out a series of algorithmic steps to achieve a prescribed end goal. Instead they ‘train’ the system how to get there, in a software model of a ‘neural network’ with the capacity to alter the weights of connections between the virtual neurons, so that more weight is given to pathways that trigger the desired outcome. In effect the controlling algorithms emerge through achieving the correct output, rather than the opposite, as is the case with a conventional program or so-called ‘expert systems’. Such pattern-matching can link a scanned image of a piece of legal text to an output meaning – ‘applicable jurisdiction’, for example – with an accuracy that increases with the number of training examples shown to the software. Hence the uncanny illusion that the software has the ability to extract meaning even from a precise set of words it has never encountered before. Whether this constitutes ‘understanding’ is a familiar problem in philosophy (Searle, 1980) but need not detain us here. 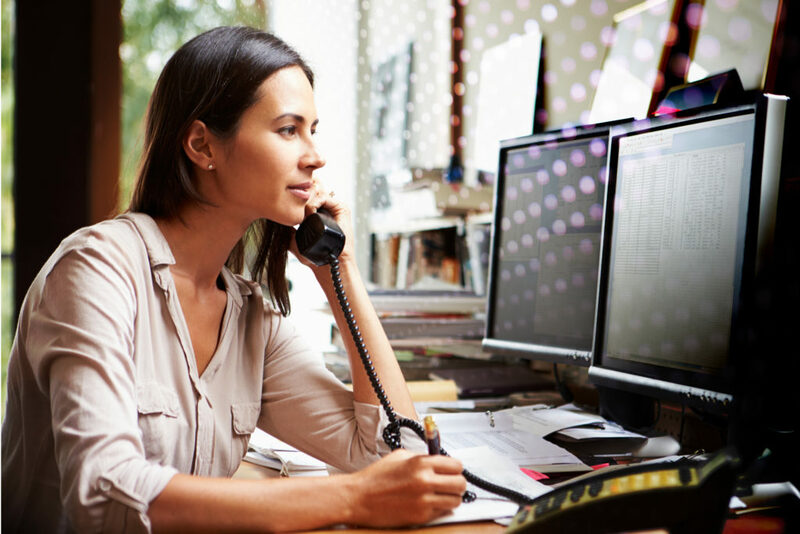 As far as legal professionals are concerned, what matters is the ability of the software to identify points of interest in a large mass of documentation in minutes, rather than hours or days. On the surface, this ability enables a breakthrough in tasks such as due diligence – which is how the systems are marketed and why they are increasingly adopted by leading law firms. While the assumption is that this kind of automation will cut legal bills, financial results from the major international firms suggests that this has yet to happen. One reason may be that the ability to tag items of interest in a mass of legal documentation at lightning speed does not in itself improve productivity. Human expertise is still required to know what questions to ask – and what to do with the outputs. Without these skills, the AI is little more than a word-search, throwing up large numbers of matches which at best will need interpretation and at worst are irrelevant. True transformation of the legal function requires a different generation of artificial intelligence and the way in which it is used. So what are the use cases, the problems that can be solved? Let us start by looking at the real everyday problems faced by corporate legal departments. Typically, working life is dominated by pressure to approve contracts, especially a constant influx of sales or distribution agreements. 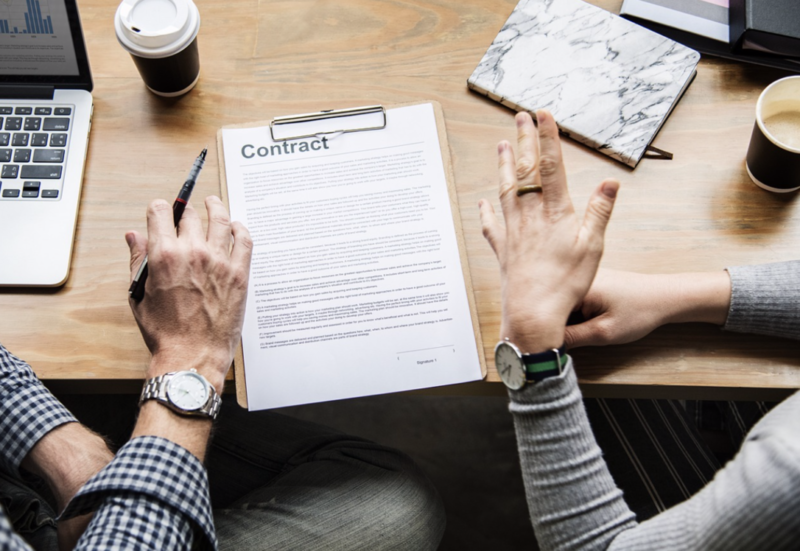 All too often, contracts are agreed in outline by business teams and passed to the legal department for a ‘quick once-over’ before they’re signed, even though there may be little of value that the GC’s team can contribute at this stage. At best, this way of working means that the GC’s team is expected to support strategic decisions made without their input. At worst, they may come under pressure to put their names to unwise agreements. So can I replace my lawyers with AI? 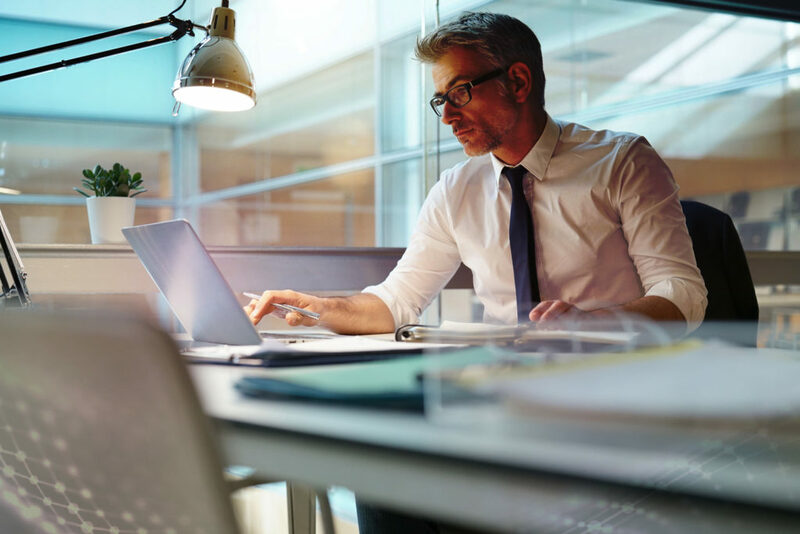 Inevitably, lawyers’ time is spent performing a first review of contracts that may not pose any great risk – but of course there is no way of knowing what level of expertise is required before the lawyer’s time is assigned to the job. Meanwhile any change in external circumstance – a merger, or new legislation may mean there are hundreds of existing contracts to review. All this soaks up time: with most commercial agreements running to a minimum of 20 or 30 pages, a pre-screen and initial review takes between 1.5 to 3.5 hours. This is a waste of highly-qualified professional abilities which could be more usefully deployed elsewhere. On the surface, AI systems of the type we have seen deployed in law firms would be ideal for cutting this workload by fishing out the clauses that trigger certain alerts from mountains of documents. Generating this kind of output (decisions) from an AI system requires a completely different approach to system architecture. Rather than asking a few questions of a document to get a large number of potential matches, the system needs to ask many thousands of questions to extract a few core issues. While the output of the review, displayed as an on-screen dashboard, may appear superficial compared with a human lawyer’s considered perspective, it is based on a vast number of inputs rolled up into a single recommendation. Where a quick review is needed of a specific contract. This is where the ability to derive a top-level recommendation based on thousands of questions (but not thousands of answers) is most useful. This is known as pre-screening. In a merger or acquisition or major event such as a legislative change (the UK’s impending departure from the EU is a classic example). This is a typical due diligence scenario where quick answers are needed about thousands of contracts to identify where issues might lie. A new data and insight resource is created. But automated contract pre-screening is not just about these dive-in, dive-out scenarios. It also enables enterprises to look at their contract inventories in quite a new way – and by so doing create a wholly new knowledge resource. In this approach, AI software builds up a picture of every contract throughout its life-cycle, from an initial assessment of the draft to the exposure it creates with new legislative or other external developments, to dealing with the implications of its expiry. It also records positions taken by the enterprise along the way, for example how often it may be accepting indemnities or unlimited liability on agreements. Obviously this task could be carried out by human lawyers, but AI can ensure that it is done quickly, reliably, and consistently. And the results can be displayed on an on-screen dashboard alerting legal teams to upcoming issues on which professionals need to be deployed. This is a much more subtle decision than simply tagging every contract according to pre-set criteria such as valuation or renewal date. Many contracts can be allowed to lapse without the legal team needing to become involved – it all depends on context, which depends on developments across the organisation. This applies particularly to value: an agreement with a negligible headline value may turn out to be a very high-risk matter if it has the effect of giving away key intellectual property. Context is everything. Monitoring this new data repository for commercial value. Life-cycle contract screening can also provide the intelligence to spot business opportunities. Such opportunities are often time-sensitive, such as a rapidly-approaching renewal date or an ability to increase prices. In these instances being able to alert stakeholders to the opportunity for a potential sale or revenue increase is immediately of obvious benefit to the organisation, when the alternative is to let it go unnoticed as a result of a manual contract management process. 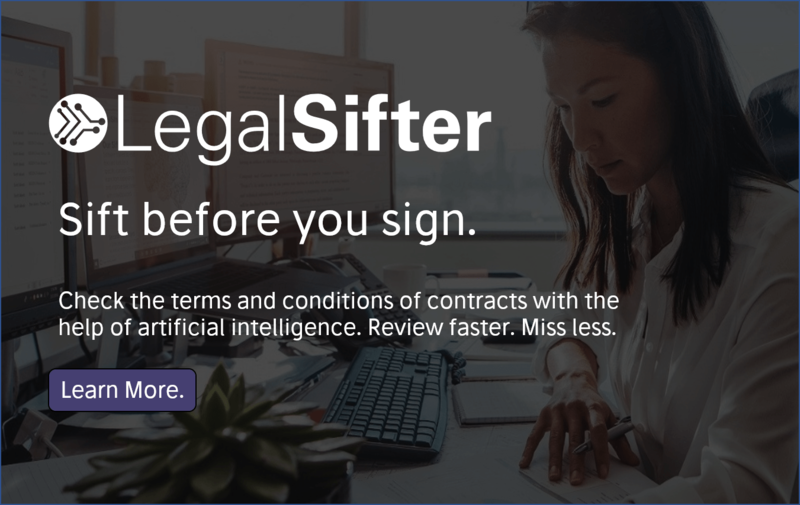 AI is opening up a world of possibilities for legal professionals to work with greater efficiency, precision, and commercial impact. And nowhere is this more evident than at the crucial contract pre-screening stage. Good post, I continue to look to areas for AI use. Are computer generated briefs possible, courts which handle basic discovery motions (with a right to appeal) possible.